« Food & Memory―Part 1: Can Diet Affect Memory? Wow! This is great information. As I see loved ones suffer with various levels of memory loss I am encouraged to know that I can make choices now in my 50’s that will hopefully make a difference in my 80’s. I think I’m going to go buy some kale seeds! Great advice- and tasty too. 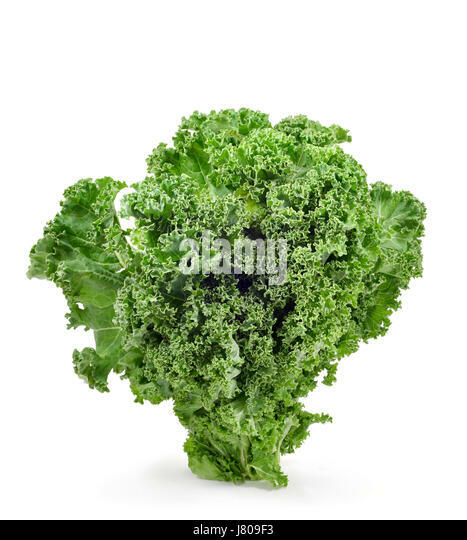 I’m going to try growing my own kale. Thanks for sharing this info. Marylane, thank you for your comments. I appreciate hearing from you. Sow that kale as soon as the weather cools some. The local Co-op is a great source for seed.